Previous photo of Sidney Sheldon and Barbara Eden courtesy of Variety. Writer Sidney Sheldon produced The Patty Duke Show, and wrote almost every single episode of the series. He also wrote for the series Hart to Hart. 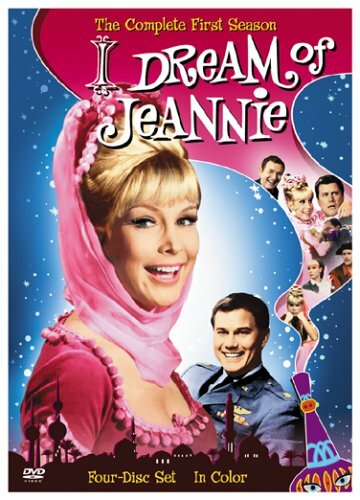 Most famously he wrote the series I Dream of Jeannie, which he also created and produced. 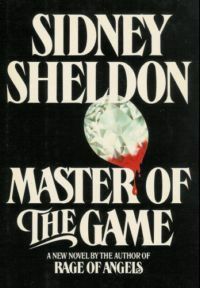 Sheldon wrote his first novel,The Naked Face, which earned him a nomination for the Edgar Allan Poe Award from the Mystery Writers of America in the category of Best First Novel. His next novel, The Other Side of Midnight, went to #1 on The New York Times bestseller list, as did several ensuing novels, a number of which were also made into motion pictures or TV miniseries.